This month the collective raised money and supported a charity that is dear to our hearts. 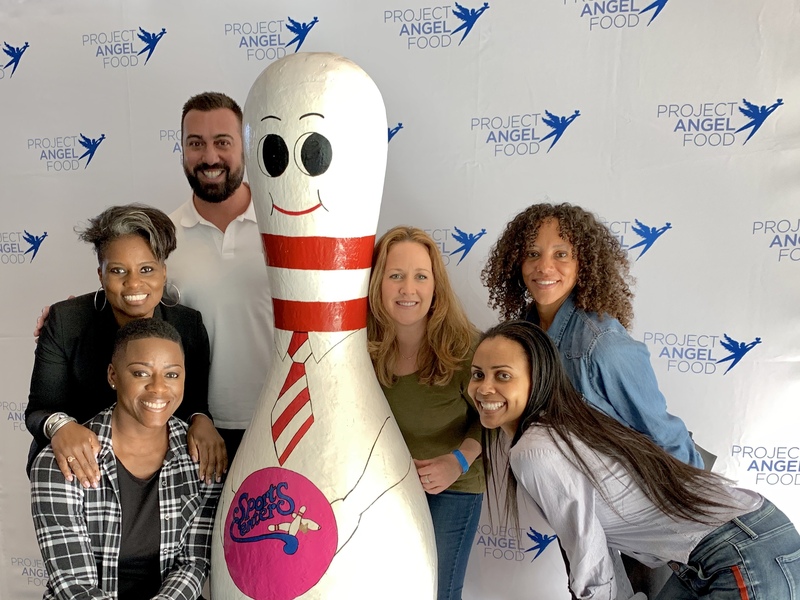 Project Angel Food cooks and delivers over 600,000 nutritious meals each year, free of charge, to the homes of men, women, and children affected by life-threatening illnesses. Their medically tailored meals and nutritional counseling services help chronically and terminally ill people throughout Los Angeles County who are too sick to shop or cook for themselves. Created in response to the HIV/AIDS epidemic, they expanded their mission in 2004 to help our neighbors who are struggling with the multiple challenges of hunger, isolation and critical illness. Every week, Project Angle Food delivers up to 12,000 meals to 1,400 people in need from Metro, South and East LA, to Pomona, La Mirada and Long Beach, and to the remote town of Antelope Valley. Since 1989, they have served over 11.5 million meals to more than 20,000 people.